Homes for Sale in Corner Brook. Homes for sale in Pasadena. Homes for sale at Humber Valley Resort. I am a Realtor based in Corner Brook and cover an area that spans Western Newfoundland from Stephenville to Gros Morne National Park. 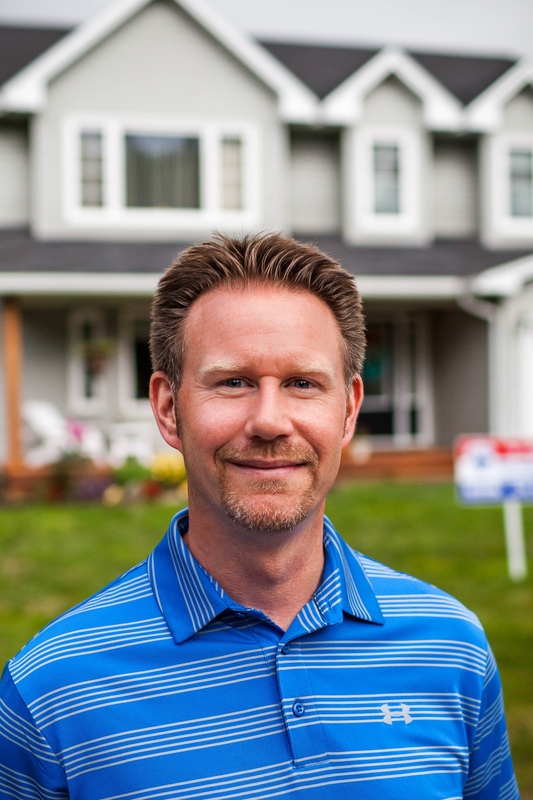 With 20 years of management experience in a diversity of fields I bring an open mind and a positive approach to meeting your Real Estate Needs. The resources on this site are meant to help take the stress out of your real estate transaction. If you have any questions please don't hesitate to contact me. I will be there for you when you need me. Why we Live Here Series "Gros Morne Magic"